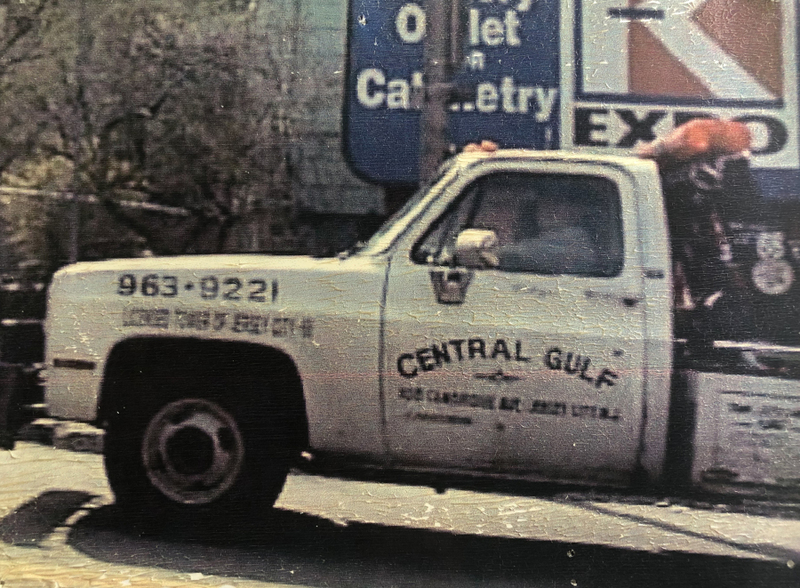 Manfred "Tony" Nebelsky, 87, of Jersey City, passed away peacefully at home on Saturday, January 19, 2019. Born in Germany, he moved to Jersey City at the age of 16. 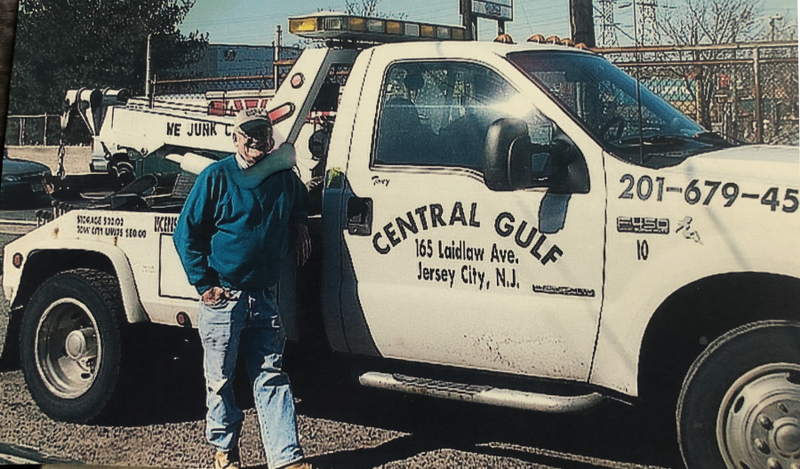 Manfred was the proprietor of Central Gulf Towing in Jersey City, Heights Section for over 50 years. Always willing to lend a hand, he also liked bowling, dancing, roller skating and especially eating. Manfred enjoyed tinkering around the house and was known as Mr. Non-Fixit as everything he worked on would need repair. 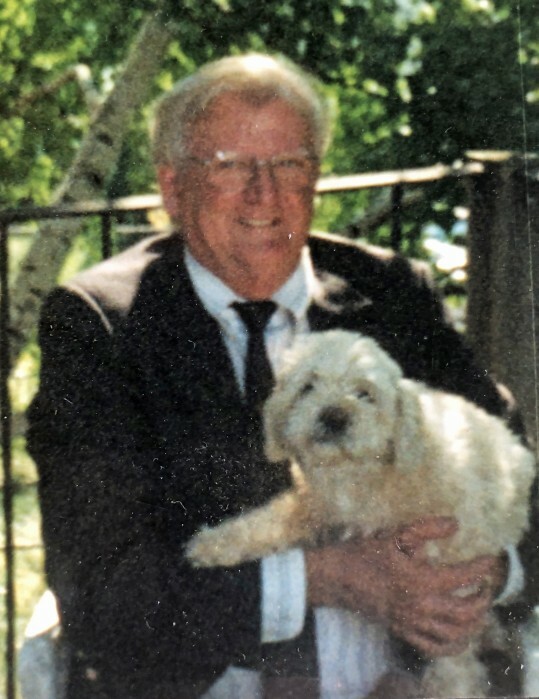 Manfred was the beloved husband of the late Phyllis Nebelsky; loving father-in-law of Pete Dito and Jennifer Lombardi; cherished step-grandfather of Pete Dito, Jr., Donna Lombardi and Laura Lombardi; dear long-time friend of Courtney Whiles. Cremation is private and there will be no viewing in the funeral home. Cremated remains will be inurned in his family plot at Holy Cross Cemetery, North Arlington. Arrangements by Riotto Funeral Home & Cremation Company, Jersey City.